The 5:20 p.m. crash at Viella Trieste, a 55+ community, sent the wife and the other woman to trauma centers. Their injuries were not thought to be life-threatening. Staff Sgt. Joshua Braica, a 29-year-old Sacramento native and married father of one son, died Sunday night, a day after he was gravely injured in a MRZR rollover crash at Camp Pendleton. 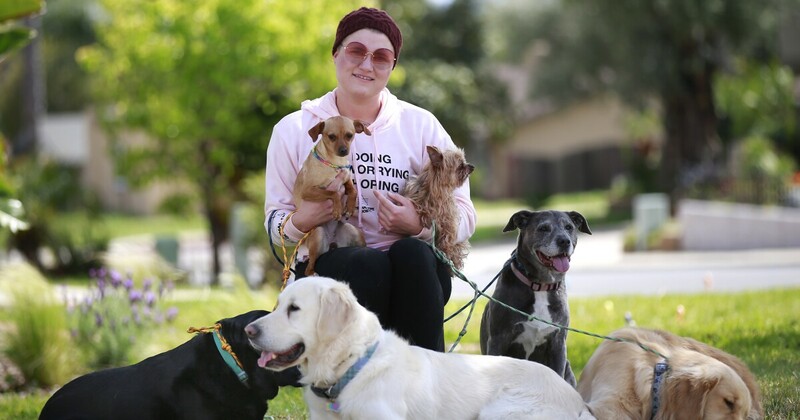 Homeless people who live in cars and recreational vehicles will be able to park overnight at a seldom-used parking lot across the street from SDCCU Stadium in about a month under a plan announced Tuesday by San Diego Mayor Kevin Faulconer and Councilman Scott Sherman. Derek Oak King, 45, died of colon cancer on Feb. 16. He was one of three San Diego County jail inmates to die in custody between Feb. 7 and Feb. 16. 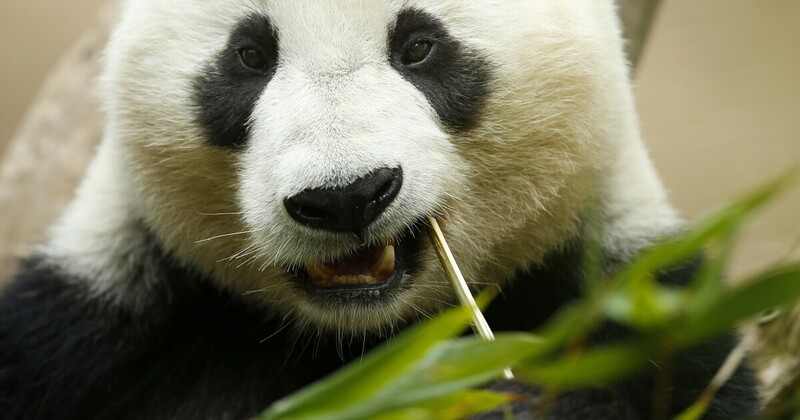 The last public day to see pandas Bai Yun, 27, and her son, Xiao Liwu, 6, at the San Diego Zoo will be April 29th, before they head back to China. More pandas may be on the way. The zoo is discussing potential research programs with Chinese authorities. Meanwhile, friendship Wall commemorates best wishes for the departing bears. 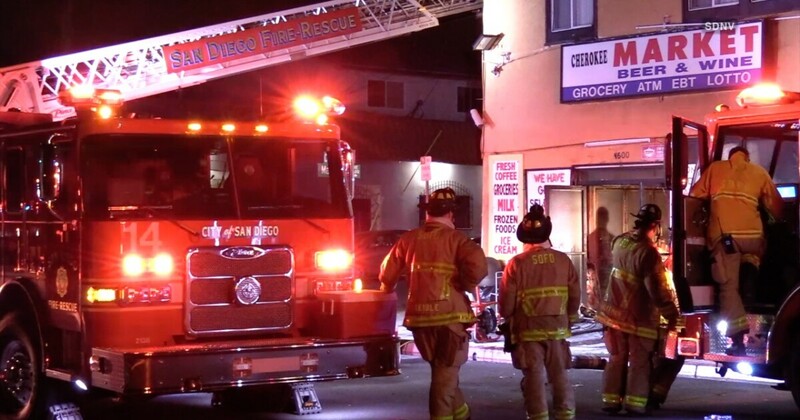 Firefighters were called after witnesses spotted the fire through the store's windows shortly before 1 a.m.
Samantha Benner is 23 years old, with her own apartment, good job and a dog named Hip. 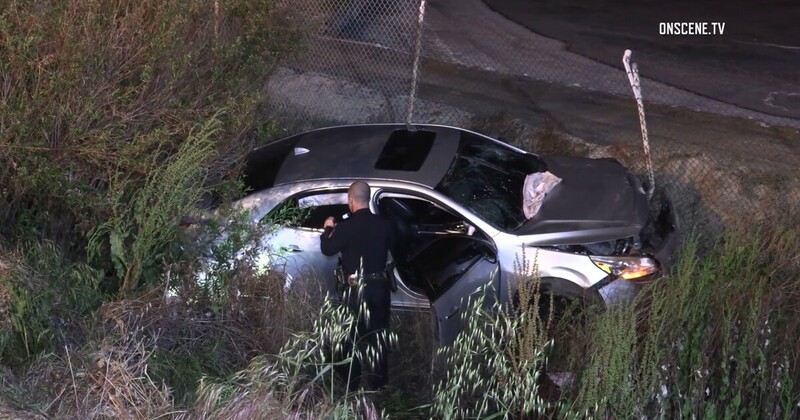 Chula Vista police are investigating whether the car that crashed was the same one that eluded San Diego police earlier Monday night in the South Bay.